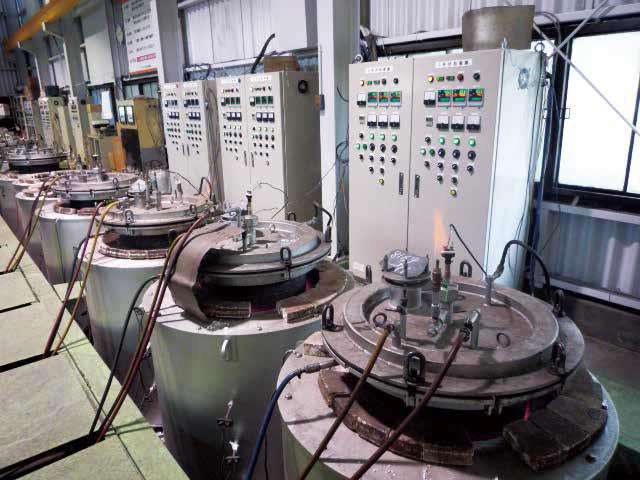 Proprietary Annealing Processes to meet the Most stringent requirements. Provides oxidation free parts through high temperature hydrogen processes. 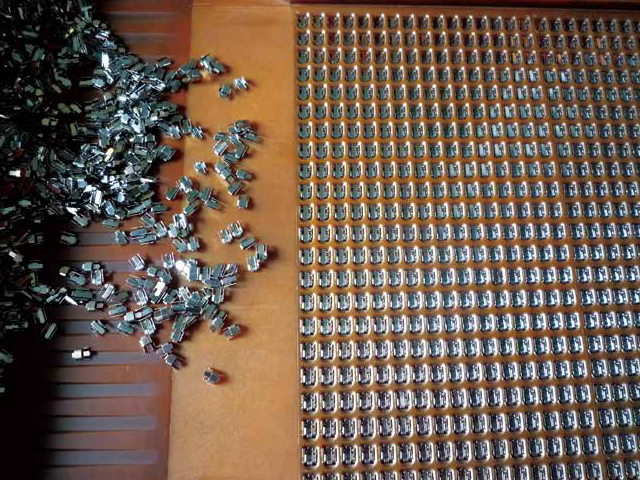 Fully computerized control of the annealing process. Specialized processes designed to suit your specific requirements. We have the capacity to handle both small and large contracts. Since we operate 24hour a day we provide extremely rapid turnaround for our clients. 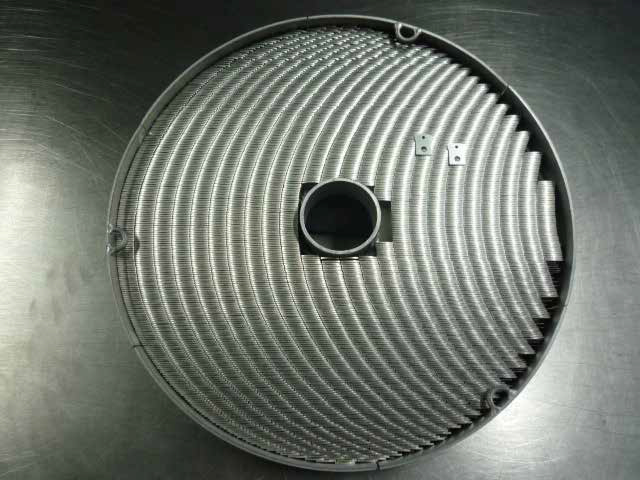 Our process prevents the deformation of processed parts. Hydrogen atmosphere heat treating. 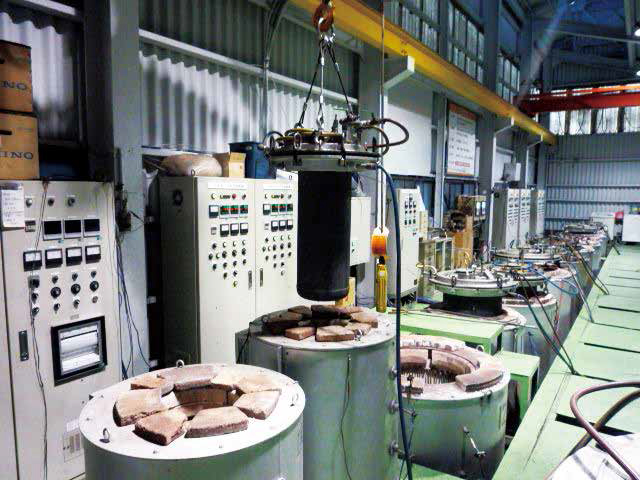 Capabilities　include magnetic annealing, bright annealing, solution heat treatment, quenching, stress relief and baking. The utilization of hydrogen gas eliminates oxidation. We design our processes to your specific project. 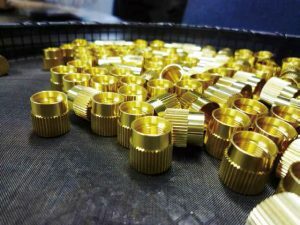 Our 24 hour operation and computerized process ensures rapid turnaround while maintaining the highest quality. 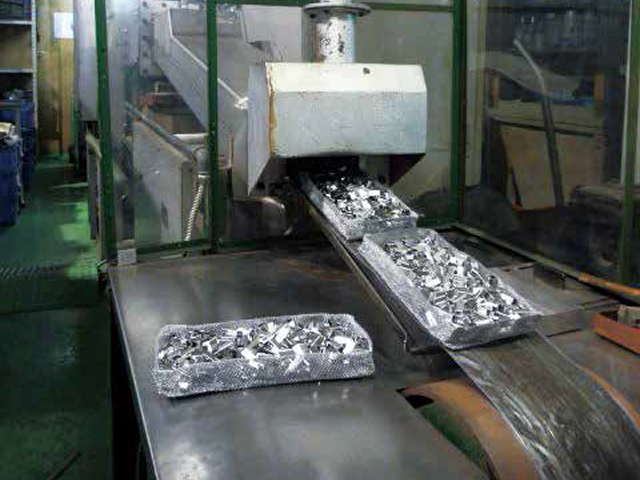 We have extensive experience working with specialized alloys such as Permalloy. 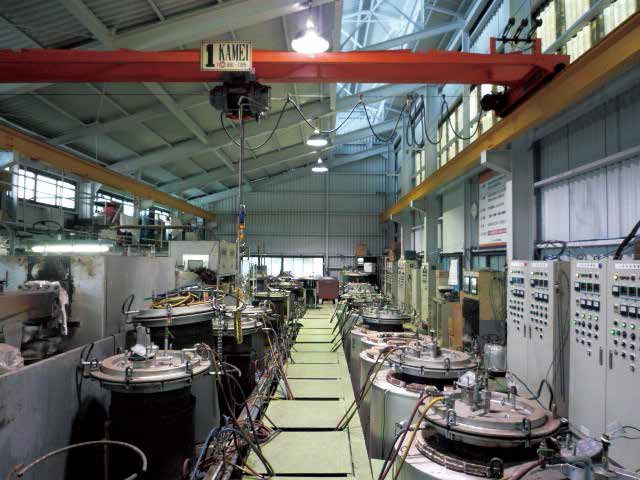 We are experienced in working with stainless steel, Inconel and non-ferrous metals. 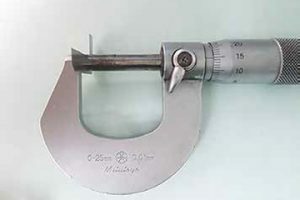 Our process removes distortion and stabilized the microscopic inconsistency of your parts. We can anneal a variety of materials and our process eliminates the need for further expensive and the time consuming further processing such as electro polishing and acid pickling. We have an ongoing Research and Development program, in order to facilitate your specific requirements. 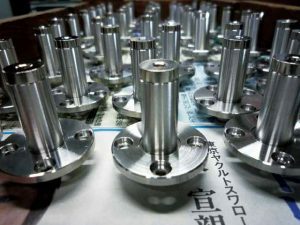 Consider us your partner in the in the production of high quality parts. We have an extensive quality control program to ensure your parts meet the highest possible requirements. 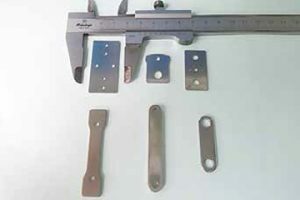 properties are changed, lowering strength hardness. and refine the structure by making it homogeneous. of time, followed by cooling. 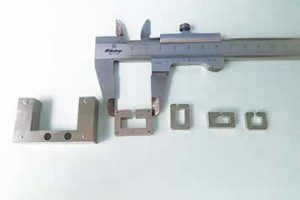 The cooling rate is determined by material that is being annealed. 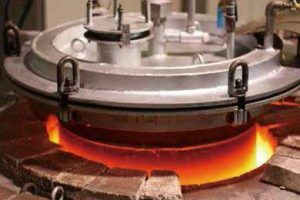 Hydrogen gas atmosphere conducts annealing for various materials in a furnace for many different industries. forming on the surface of the material where would be detrimental in its intended use. easily controlled to allow stress to be relieved slowly. 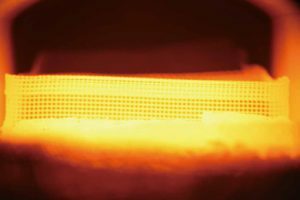 Gas cooling imparts much stress into a material than traditional liquid quenching, meaning less distortion occurs during the cooling portion of the annealing. 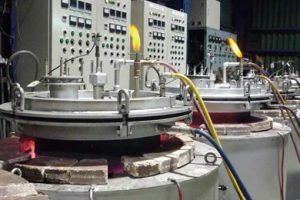 We advantages of annealing are minimize distortion. expert in the hydrogen gas atmosphere heat treating industry because of the high regard for quality and customers. Please contact us for assistance with all annealing. Copyright 2016 Thermal Chemical Industry Co., Ltd. All rights reserved.